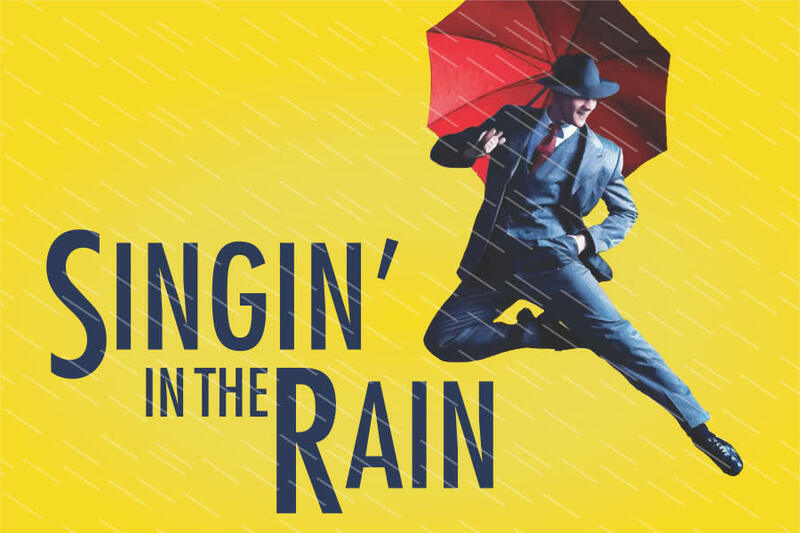 Filled with every memorable moment from the film and a downpour of unforgettable songs, Singin' in the Rain is a guaranteed hit for any theatre. 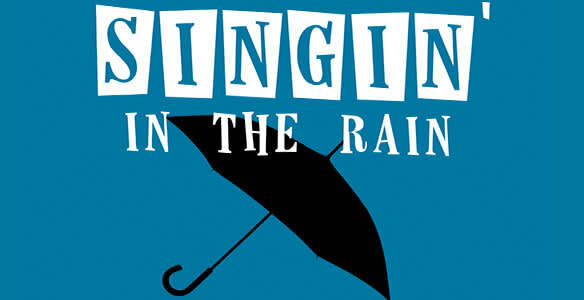 The technical elements can be challenging but well worth the effort when the audience is left leaping to their feet. Three extrodinary roles for dancers and a tour de force comedic turn make this a perfect choice for any theatre with an abundance of talent ready to shine.